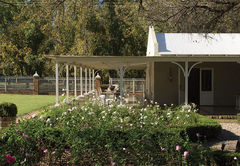 Pecan Manor Conference Centre is nestled in the middle of a pecan nut forest in the foothills of the Magaliesberg Mountains. 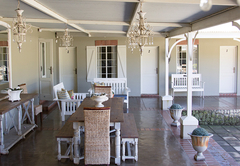 A fascinating array of bird life and a variety of game such as giraffe, sable and nyala makes this venue a unique experience in a tranquil setting. 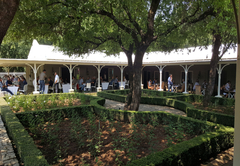 Away from the hustle and bustle of city life, we are the ideal venue for hosting conferences and special functions and are only a comfortable 45 minute drive away from Pretoria, Johannesburg and Rustenburg. 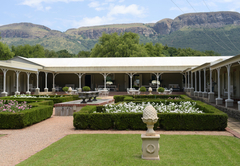 We will cater for all your conferencing requirements whether it is a brainstorming week, strategy session or team build breakaway. 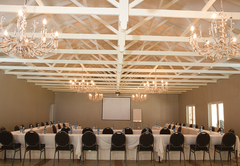 Our stylish conference facilities consist of either four conference rooms or one executive boardroom with three breakaway meeting rooms. 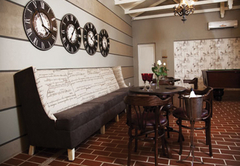 Our rooms are equipped with standard equipment and can be set to your individual preference. 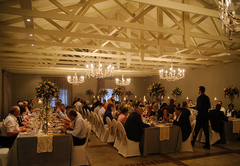 Depending on the seating arrangements, we can accommodate between 3 and 100 delegates. 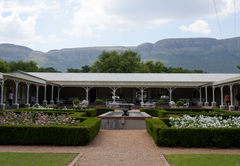 We provide exciting facilities for team building and brainstorming sessions all with the picturesque backdrop of the Magalies Mountains and Hartbeespoort Dam. 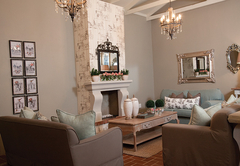 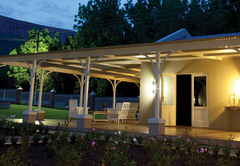 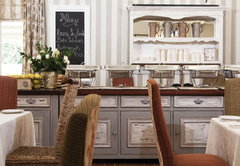 Pecan Manor Conference Centre has all the elements that will create a truly unforgettable visit.